Welcome to The Hiker Mama’s Blog! I have been scheming about this blog for a few years now, and the time is finally right to begin. I plan to fill this blog with trip reports, photos, stories (the good, the bad, the ugly and the funny), and inspiration. My goal for this space is to encourage folks to get outside. 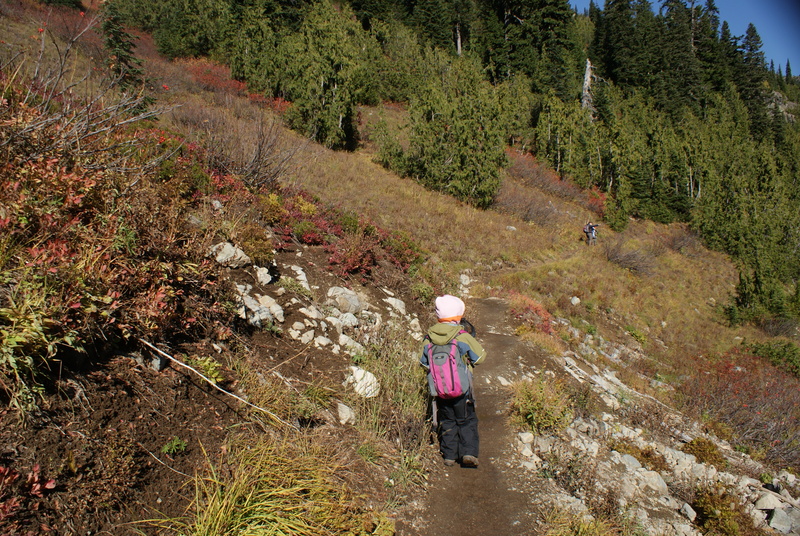 Take your kids (or grandkids) hiking. Visit a nature preserve. Go to the beach. Gaze at the clouds from the back yard. Let go of the tech for a minute and enjoy nature! Many people I have met over the years have wanted to hike with their kids, but didn’t know where to start or where to go. I have been developing a website with local hikes and nature walks, but I also wanted something a little more personal and relevant to a wider audience. If you visit my website, www.thehikermama.com, you will find an online guidebook of hikes and nature walks for all ages in the general Seattle area and beyond. 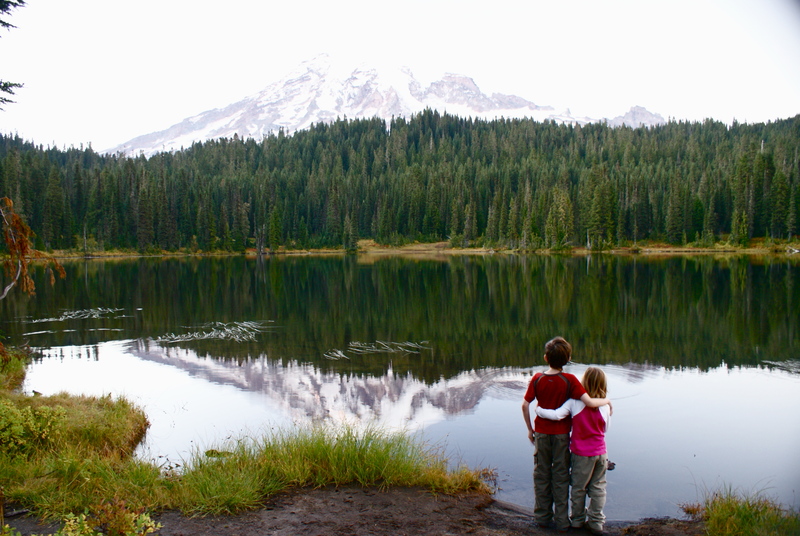 You will also find some tips for hiking with your kids and a list of resources to help you on your journey. I hope you will follow this blog, also, as I plan lots of anecdotes, thought-provoking questions, and fun stories. I look forward to sharing these things with you, and getting to know more hiker mamas and daddies.